Made from the same superb Climatech SR16 Heavy Duty awning fabric as your Camptech Prestige DL air awning, this annexe offers a superb addition to your camping experience. 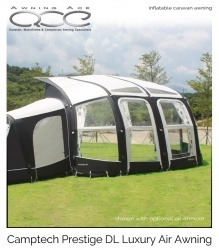 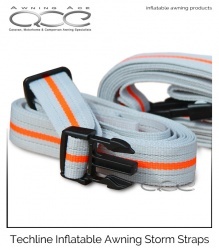 Available to fit the left or right-hand side of your awning; or why not have one for each end? 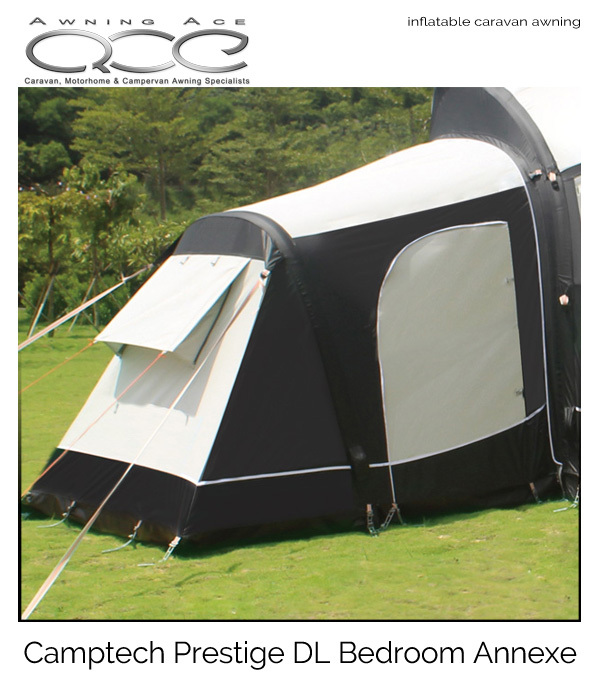 An optional bedroom inner tent is also available to further improve your luxury sleeping accommodation.